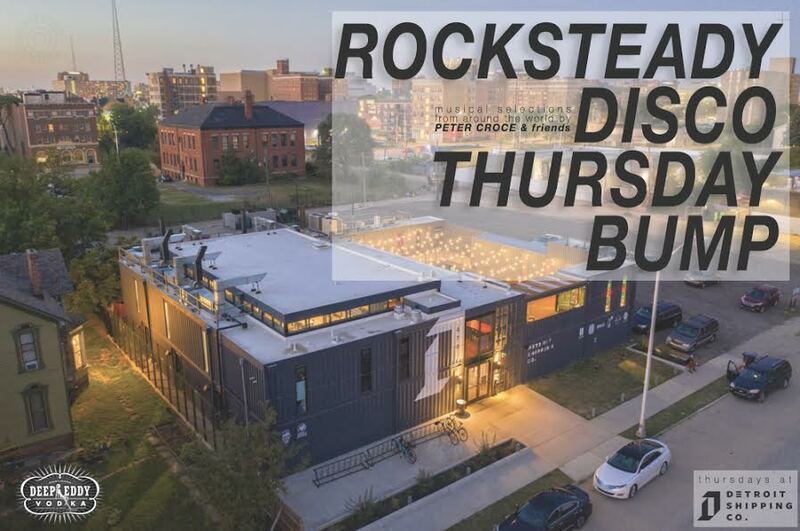 Rocksteady Disco — Restaurant Collective & Beer Hall | Detroit Shipping Co. Hosted by Dj Pete featuring Deep Eddy specials. Start your weekend every Thursday.